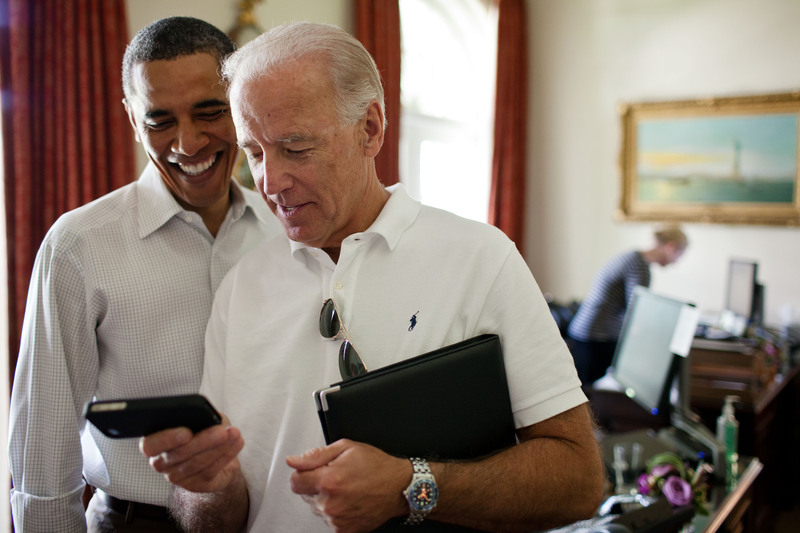 When someone mentions political friendships the first thing that pops into my mind is the Obama-Biden bromance. While I wish this blog post was all about the iconic pair, it’s arguably a little old news, and also not surprising given they hold similar values and work closely together in the same political party striving for the same outcomes. As heartwarming as that might be, and certainly a great friendship to celebrate on international friendship day, it doesn’t challenge us or broaden our perspectives. The world is becoming an increasingly polarized and divided place. From facebook algorithms that ensure we only see news and blogs that reinforce our already narrowing beliefs, to the research that shows spatial geographical patterning of people based on political views. This is a scary trend for communities and individuals, the more we hear about our perspective on any issue without actively challenging it, the more deeply rooted we become in it. Arguably sometimes even blindly rooted. We lose flexibility in our opinions or even the desire to try to understand a different perspective. Edward De Bono calls it the ‘logic bubble’. When you genuinely listen and understand someone’s place in the world, you can see into their ‘logic bubble’. Their view of the world which influences their opinions. The more we only interact with people who possess the same logic bubble as us, the harder it is to break out. Understanding someone else’s ‘logic bubble’ means that we are aware of our own- what created it, what it looks like, why it’s there and how this impacts our view of the world. It creates empathy and helps us recognise our subconscious biases. It also allows us to detach the emotion and deep-rooted “difference” we feel when we are confronted with someone who has different opinions. It allows us to look logically at the experiences and knowledge that has led us to this point. We can critique, embrace or disregard any new experience and knowledge that may change our opinion and how we act as a result. Somewhat surprisingly, politicians maybe understand this best. They are so deeply rooted in their political beliefs that they make it their life’s work to implements them. They are also continually facing critique of these logic bubbles, justifying them and refining them. So, while some people find cross-party political friendships unusual or surprising, they are a great demonstration of how we can put differences aside and prioritize friendship through communal challenges or triumphs. The increasingly humourous ‘bromance’ between National spokesperson for youth, Chris Bishop and Act party leader David Seymour, shows while their party lines differ on political ideas such as housing, education and immigration, their desire for wanting the nation to endure through another week of Seymours twerking on dancing with the stars and posting throwback Thursday photos of their younger selves prevails. Further from our shores, we have seen Bill Clinton call George W. Bush “a brother from another mother,” despite campaigning against many things he stood for. Their shared stories of grandparenting allowed them to work towards common goals rather than divide over differences. Similar to Bob Dole and George McGovern who “knew what we had in common was far more important than our different political philosophies” and allowed them to work on fighting hunger around the world. These individuals and their unusual friendship demonstrate that the common goals and shared stories friendship can offer go beyond political boundaries. Now more than ever we need people to consciously go against the system that is continually dividing us and seek out people with differing perspectives and understand not only other’s ‘logic bubbles’ but also our own. While it’s tempting to simply hold on to the idealism of the Obama-Biden friendship and tag your friends in the great memes it has produced all while keeping your conversations safely within your ‘logic bubble’. Communal challenge and triumph as opposed to highlighting differences makes us better people, better friends, better communities and allows us to create a better world.